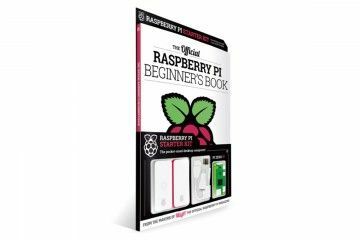 This is a ‘bookazine’ in A4 size with a wraparound package including the 160 page Official Raspberry Pi Beginners book. 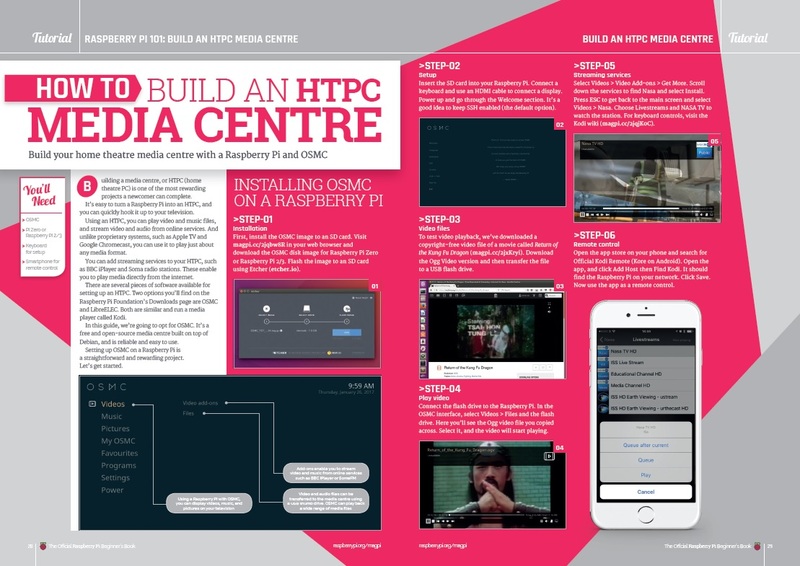 The official Raspberry Pi Beginner's book comes with everything you need to get started with Raspberry Pi today! Inside you'll find a Raspberry Pi Zero W, the official case (with three interchangeable covers), SD card with NOOBS pre-loaded, not to mention USB and HDMI adapter cables. 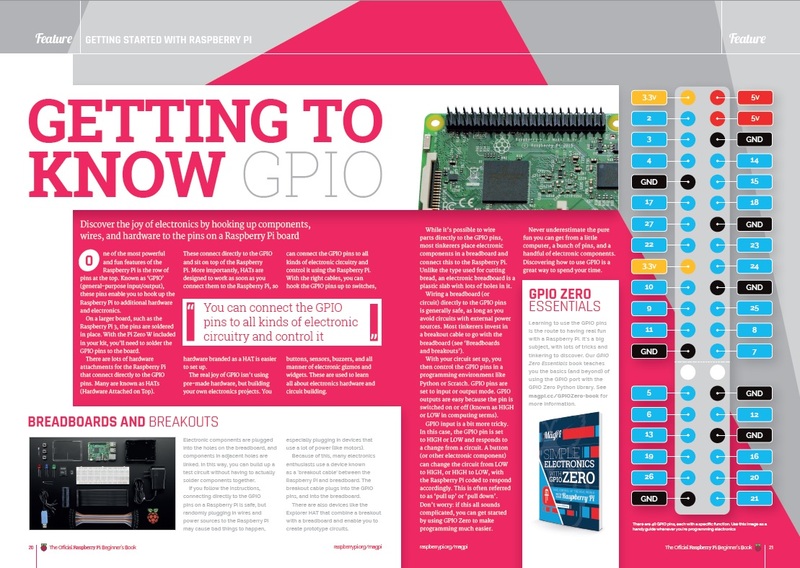 The accompanying 116-page book is packed with beginner's guides to help you master your new Raspberry Pi! - Hack and make with Minecraft, and more! All neatly contained in a bubble pack attached to the front of the book.